January 23.-26. 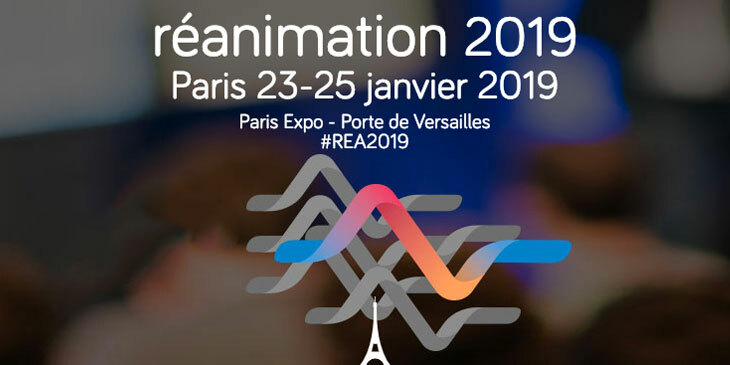 2019 in Paris. 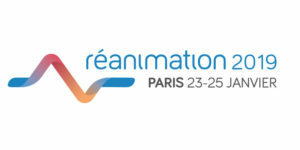 Reanimation 2019 is the Annual congress organized by the French Intensive Care Society (www.srlf.org). Dr. Bruno François, Coordinating Physician at the CHU of Limoges, will present the MOT-C-201 Clinical Trial Results regarding safety and tolerability of nangibotide (LR12) in patients with septic shock. PrevPreviousInotrem announces positive results from the Phase IIa study of its lead compound, nangibotide (LR12), in the treatment of septic shock.